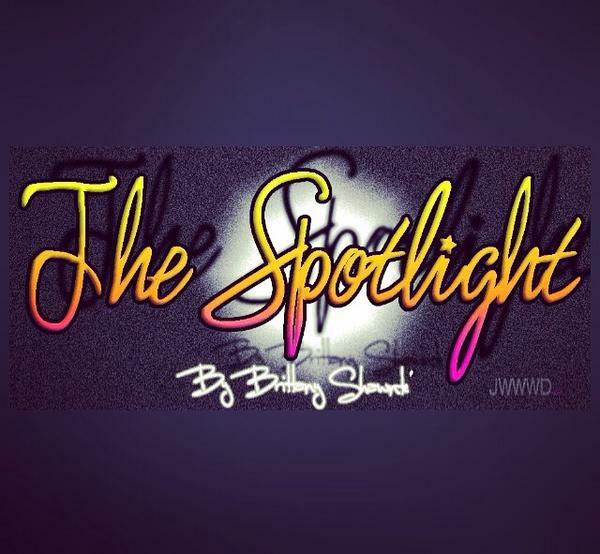 The Spotlight by Brittany Shawnté: The Spotlight Celebrates Six Years! Wow. The Spotlight is six years old today! Six years ago, I was 18, sitting at an internship, bored and feeling the need to just create something. I didn't have a clue what I was really getting into. I just knew that I loved to write and I loved entertainment news. 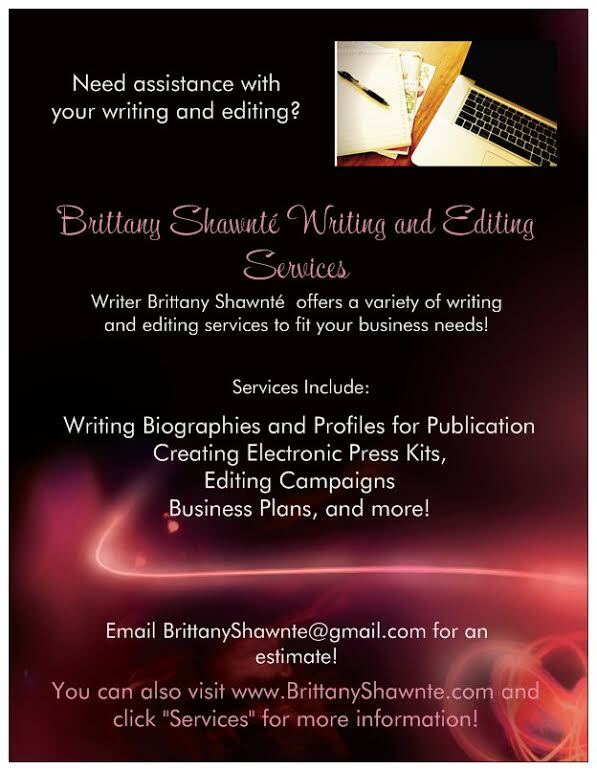 What started out as a hobby turned into a true passion for entertainment writing. It's a LOT of hard work, balancing working full time, other freelance projects, personal life, and running the site. It doesn't come without its share of stress and problems. However, this is what I love, and so I have been consistently working towards it every day. 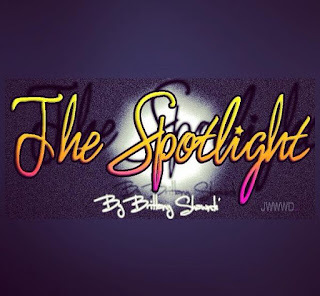 2015 has been a great year so far for Spotlight. I've taken on two great writers, Smilez and Aubrianna, who have been doing a great job so far. I've been able to talk with more artists, publicists, designers, and more, developing more connections in the industry and featuring more amazing upcoming stars. I've also been working behind the scenes to learn new skills and concepts that I hope to use in the future with the blog and my media career as well. So, as much as it's been great growth for the blog, it's also been great growth for me. I have specific goals this year that I plan to reach for myself and Spotlight and I'm not stopping. The blog has come far, but still has so far to go. I'm proud of the work that I've put in, and now the work of the blog's other writers. I look forward to the future! Thank you to everyone for the constant love and support shown! I appreciate it so much!